LOOKING FOR a modelmaking project? 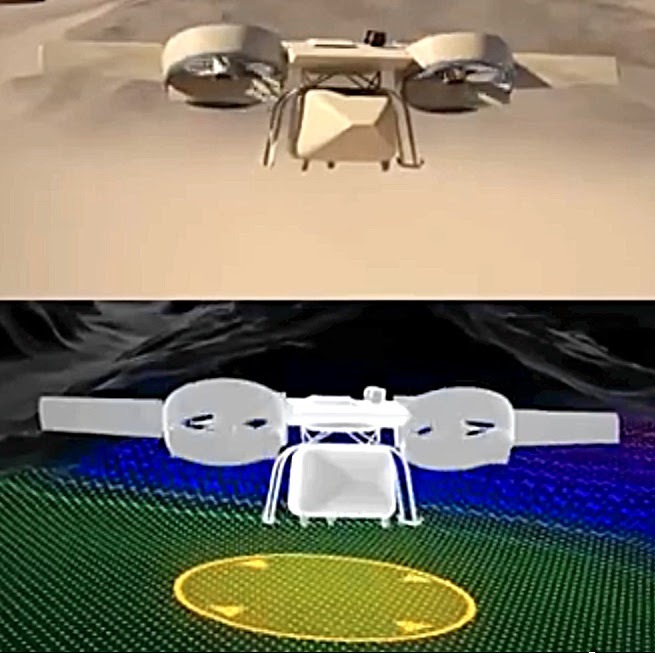 Then you could find inspiration from this Lockheed Martin Skunk Works video, depicting Ares, a future-generation autonomous helicopter. Drones are all the rage where military flying is concerned - cheaper to buy and fly, and with no human pilots to get killed, they tick the boxes for carrying out dangerous combat missions. 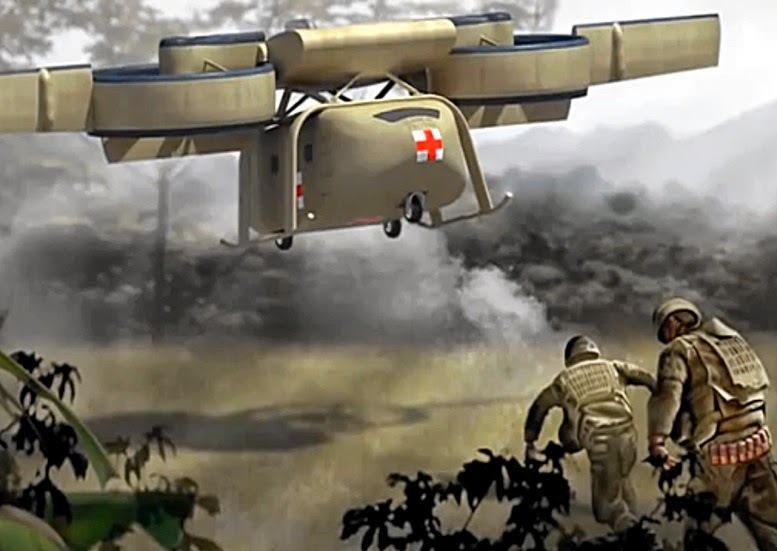 With the Ares (Aerial Reconfigurable Embedded System) project, Lockheed Martin's Skunk Works is leading a team with Piasecki Aircraft to develop a new generation of compact, high-speed VTOL (Vertical TakeOff and Landing) craft. Ares could be used for many different missions, hauling interchangeable payload pods. Cargo, medical, troop, armoured vehicle - you name it, L-M/Piasecki reckon it could be carried. But why Ares, rather than a conventional helicopter? The design team reckons that the tilting ducted fans used on Ares provide three basics - they are safer than uncovered rotor blades, they need half the landing area to operate in, and fan-power will be faster, providing speeds of up to 230 mph (370 km/h).